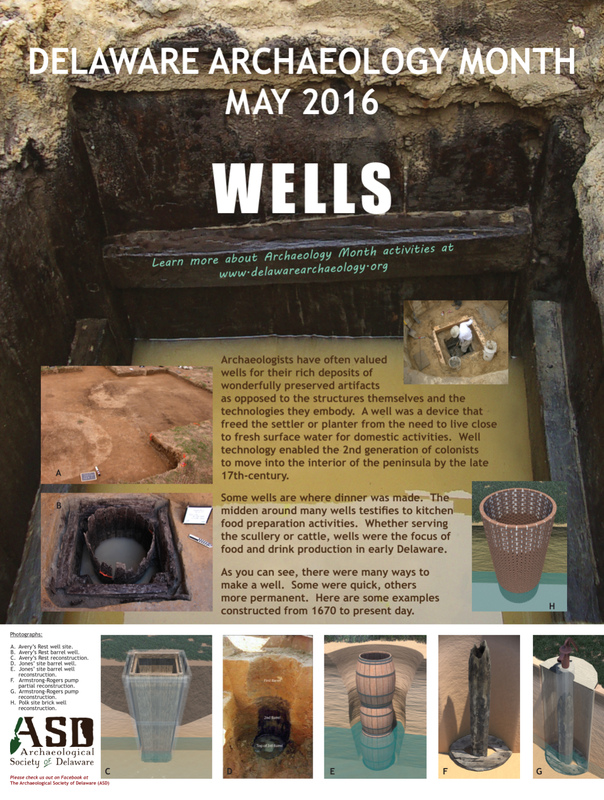 There are several archaeology-related events scheduled throughout the remainder of May, as Delaware celebrates Archaeology Month. May 21: Archaeological Society of Delaware Annual Meeting at Killens Pond State Park, beginning at 9:30 am with a potluck lunch. Entry fee $4.00 per car (or $8.00 for out-of-staters). You can learn more at delawarearchaeology.org.